Big Steven Universe fan? Have you played any of the mobile game Attack the Light? You might want to consider doing so, especially since it's coming to Apple TV. Grumpyface Studios has announced a release for Apple TV for the role-playing game, with HD graphics, MFi controller support, improved controls for the Apple TV remote, and "Diamond Mode," which offers a newer difficulty mode if you already conquered what the game had to offer. If you already own the game, you can just open the updated version, and if you don't have it, it's just $3. 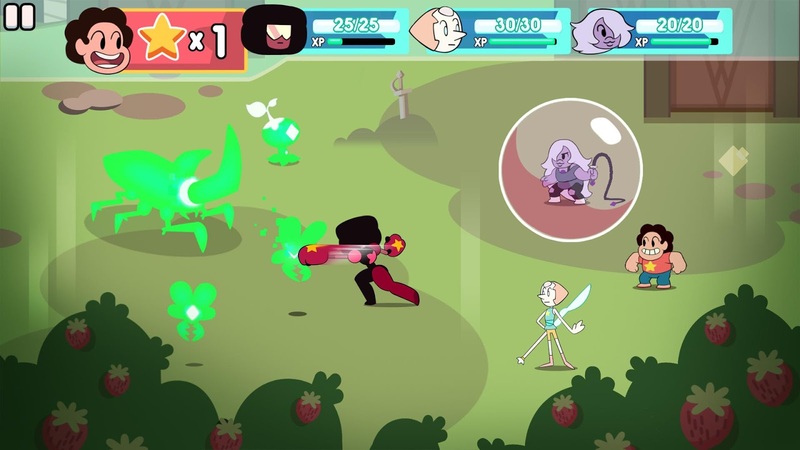 It's a fun, uplifting RPG that takes place within the wide world of Steven Universe and is definitely worth your time. If you're a fan of the show, get crackin'! And then pick up the game for Apple TV too.